Planning a trip to the Tampa area? Your travel planning just got a lot easier. 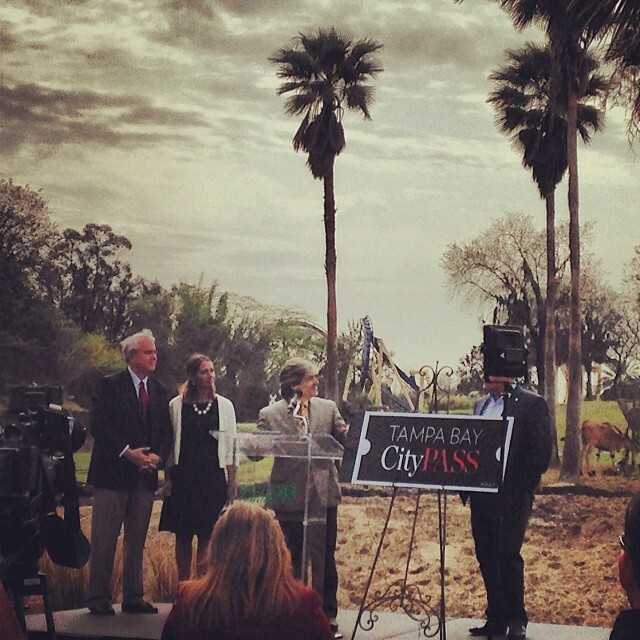 Earlier today at a press conference at Busch Gardens Tampa, with giraffes looking on from behind and white rhinoceros frolicking beyond, leaders from Tampa and St. Petersburg joined CityPASS® executives to announce that the attractions program is coming to the Tampa area. 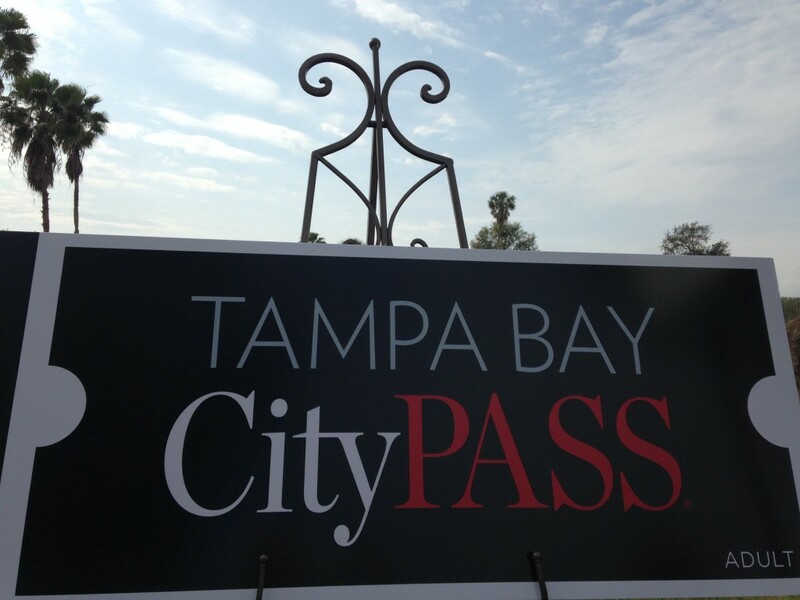 Available today (Feb. 26) and valid starting May 20, 2014, Tampa Bay CityPASS Tampa is $119 for adults, $99 for kids (ages 3-9) and saves 37% on admission prices to the five top attractions in the Tampa Bay area: Busch Gardens Tampa, Chihuly Collection or Museum of Science and Industry, Clearwater Marine Aquarium, The Florida Aquarium and Tampa’s Lowry Park Zoo. CityPASS is valid for nine consecutive days from the first date of use. With this announcement, Tampa joins the 10 other North American cities currently offering the CityPASS program: Atlanta, Boston, Chicago, Houston, New York City, Philadelphia, San Francisco, Seattle, Southern California and Toronto.